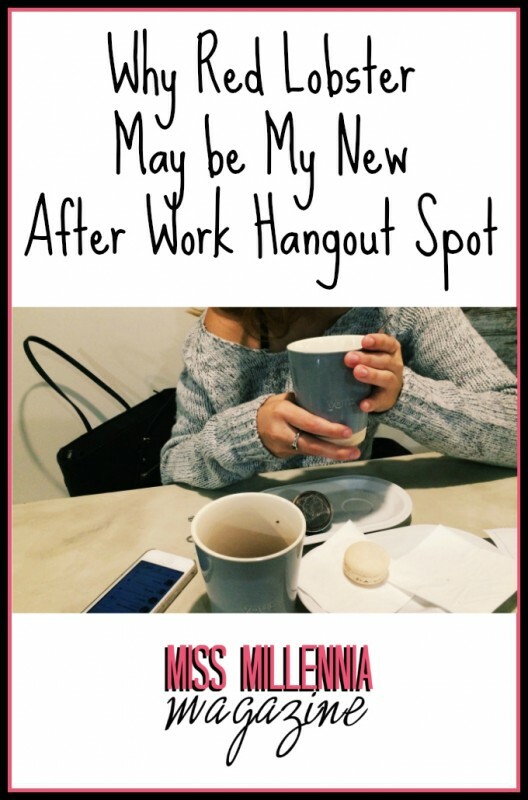 Working from home has it’s benefits, but after a week of being at home all day, a girl just wants to get out and have drink! I look forward to Friday evenings of just going to dinner or having a drink, so I was so excited when I had the opportunity to go to Red Lobster with my boyfriend Chris and some friends for this campaign. Let me tell you, Chris, and I LOVE Red Lobster. And if you’ve been there yourself what isn’t to love? 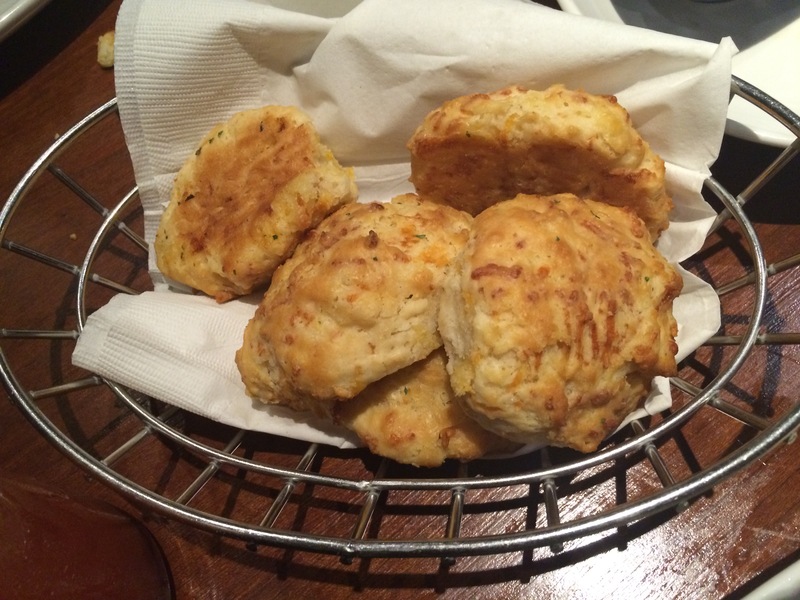 Those delicious cheddar biscuits, their Tilapia, and the shrimp is fantastic. Chris despises seafood but loves going here for the maple glazed chicken. Something for everyone right? The food is fresh and is pretty reasonably priced. Now you see why we frequent this place. I like this campaign because you don’t have to choose just one sauce or flavor; you can have as much as you like! You can even mix and match different preparations. Cool huh? 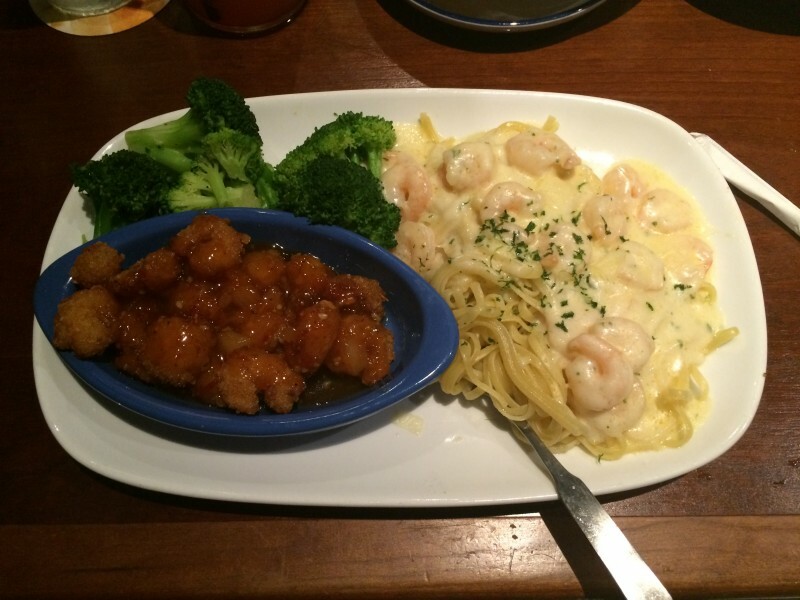 Currently, the endless shrimp menu is the number-one guest requested event and for good reason! Can’t make up your mind on what to order? Endless shrimp gives you the ability to try a little bit of many shrimp dishes. So needless to say, I could not wait to give this endless shrimp a try. During my visit, I ordered the habanero coconut bites and the shrimp linguini alfredo. I have always loved the shrimp linguini alfredo so that dish I knew would be delish. The habanero bites, however, were something new that I had never tried before. They were sweet and spicy, but not too spicy which I loved! They were so tasty; I ordered them a second time. But my eyes turned out to be bigger than my stomach, so I just ended taking them home with me. 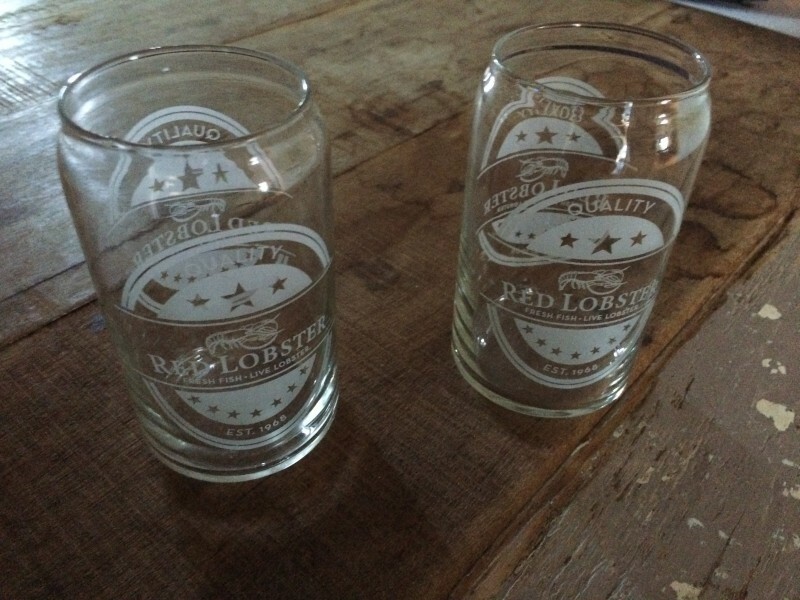 Did I mention that during the endless shrimp event, Red Lobster is also introducing two new beer-based cocktails? One is the seaside shandy, and the other is the Angry Lobster. The shandy was refreshing and crisp and contained Shock Top Belgian White Ale, Cointreau, and fresh citrus juices. I’ve been big on shandys lately, so I immediately ordered this one. Chris ordered the Angry Lobster, which contained Angry Orchard Crisp Apple Cider, tropical fruit juices and a kick of Fireball Cinnamon Whiskey. I’m not a big fan of Fireball whiskey, so I was shocked at how tasty this thing was. It was very flavorful and bold with a little kick of spice. 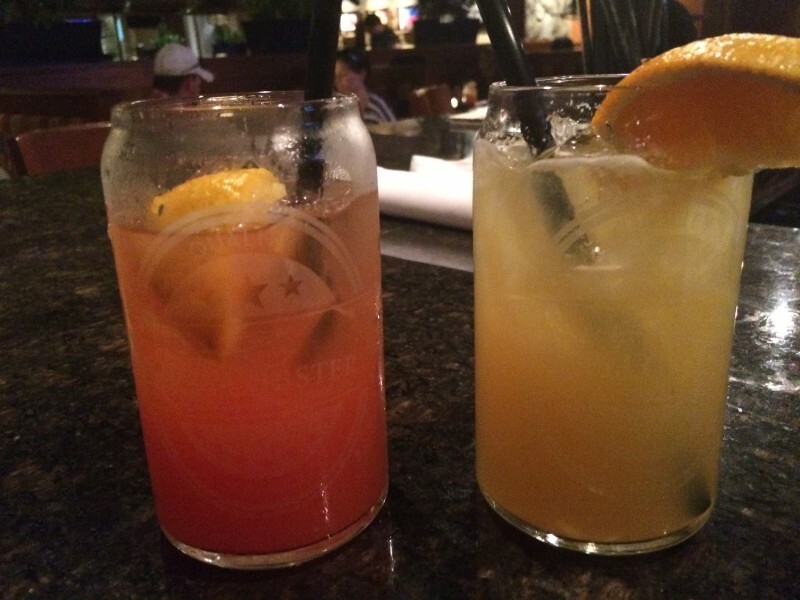 Both drinks were superb, but the Angry Lobster was by far my favorite. I liked the glasses that our drinks were in since they reminded me of a beer can. I had no idea that the glasses came with the drinks. Our server wrapped a couple up for us and brought them out to our table. I was already having great night out with friends, and getting the glasses were just the icing on the cake. Chris and I frequent Red Lobster for dinner all the time, but now with endless shrimp going on, I can see us going here just for a drink or two after work with those delicious cocktails and dinner. As I mentioned before, endless shrimp is going on for a limited time only, so it’s best to get going while the going is good. Another item that is interesting during this campaign is that during Endless Shrimp, if you use the hashtag #EndlessReasonsContest on social media to share your reasons for loving Endless Shrimp and be entered to win daily prizes throughout the event. It just keeps getting better. 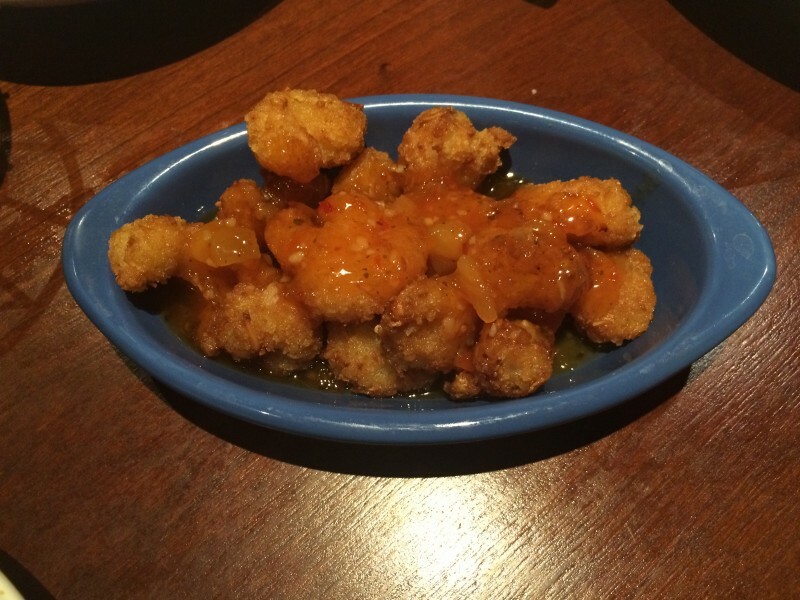 Has anyone else been to Red Lobster during endless shrimp? What are your favorite dishes? Let me know in the comments!